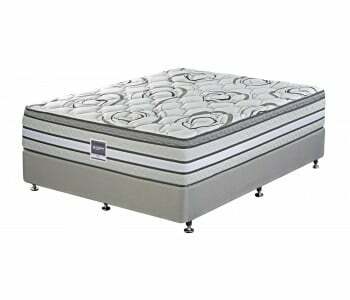 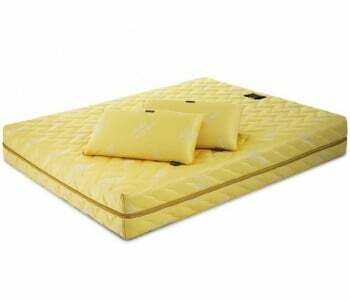 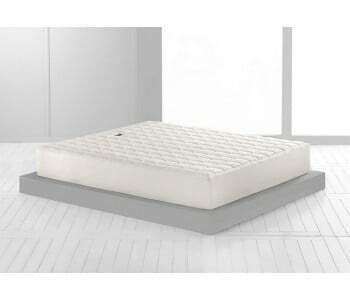 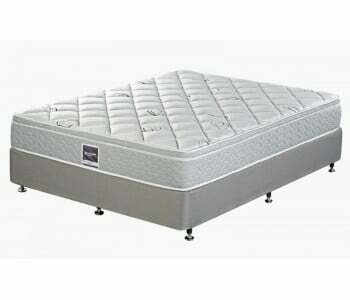 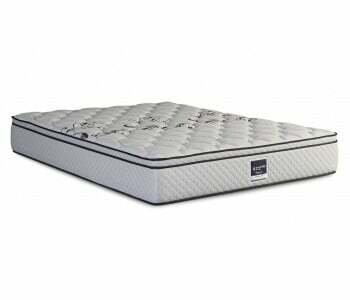 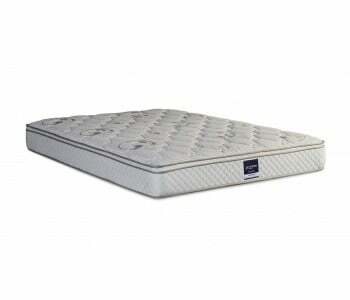 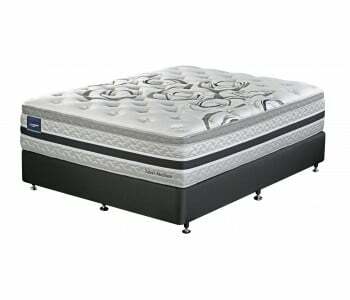 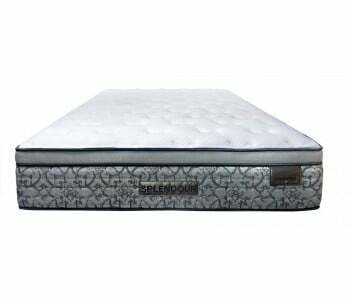 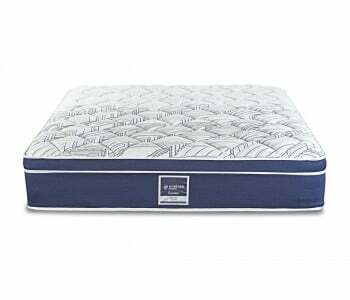 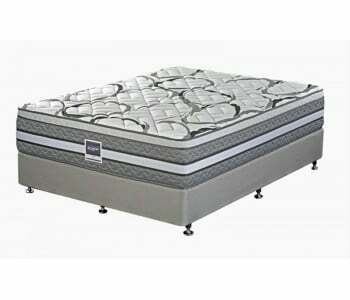 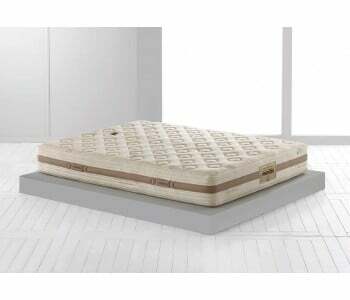 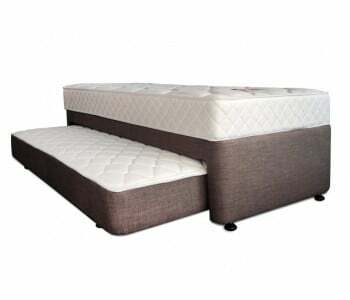 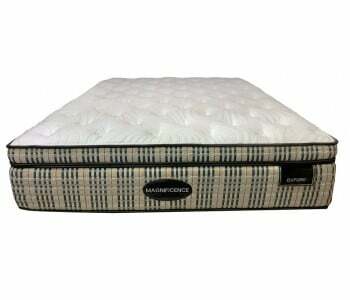 Medium Firm mattresses A medium mattress feel is very flexible and suitable for all kinds of sleepers. 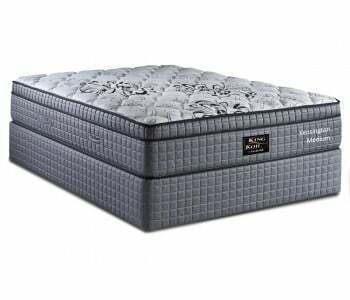 Those who sleep mostly on their side or in lots of different positions will find a medium mattress is a great all round choice. 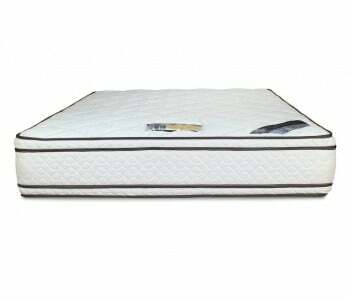 A medium mattress will tend to conform to the shape of your body offering gentle and comfortable support. 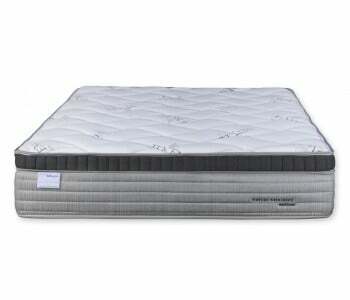 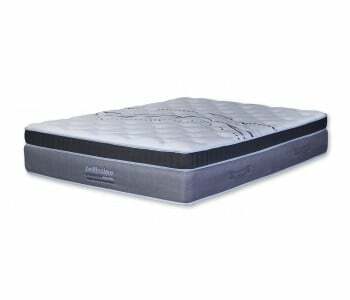 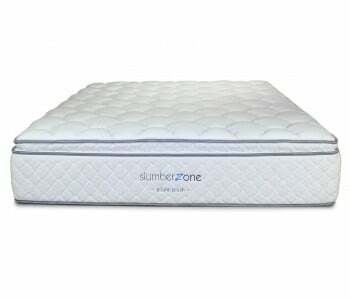 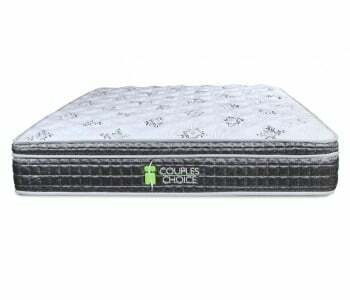 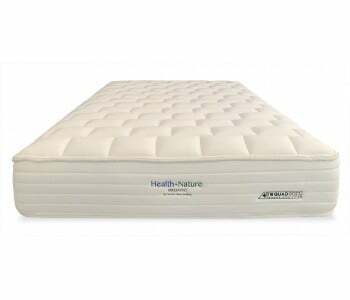 Medium feels are available in open spring, pocket spring, memory foam and latex mattresses. 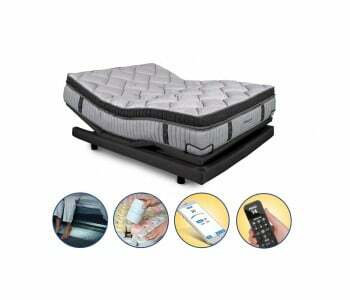 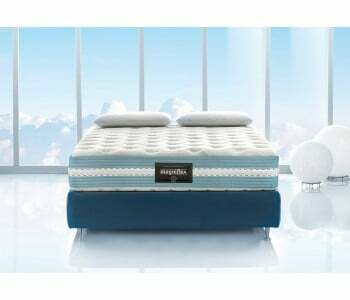 A medium mattress feel is very flexible and suitable for all kinds of sleepers. 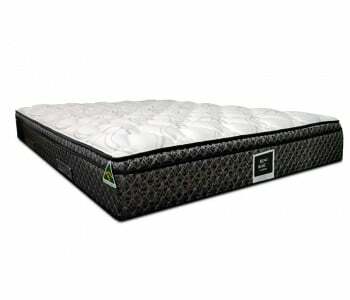 Those who sleep mostly on their side or in lots of different positions will find a medium mattress is a great all round choice. 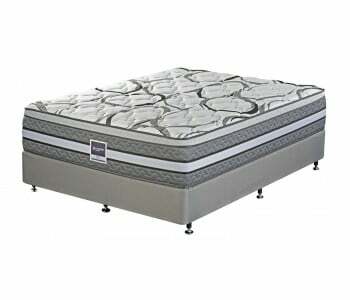 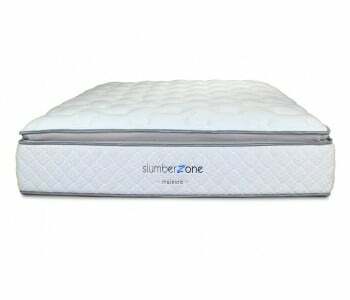 A medium mattress will tend to conform to the shape of your body offering gentle and comfortable support. 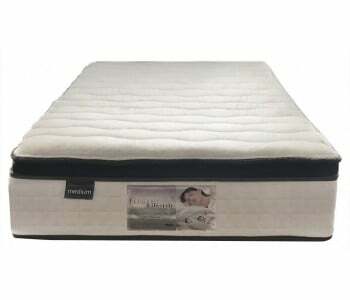 Medium feels are available in open spring, pocket spring, memory foam and latex mattresses.